Elite made finding thee dress seem so easy. We know how important your wedding is. We carry the latest styles from top names in contemporary bridal design and, of course, a range of sizes so every woman will look stunning. 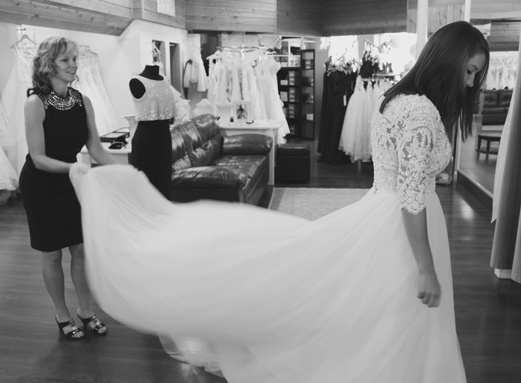 But what’s most important is that we have the time and extra special care you need to find the perfect dress. 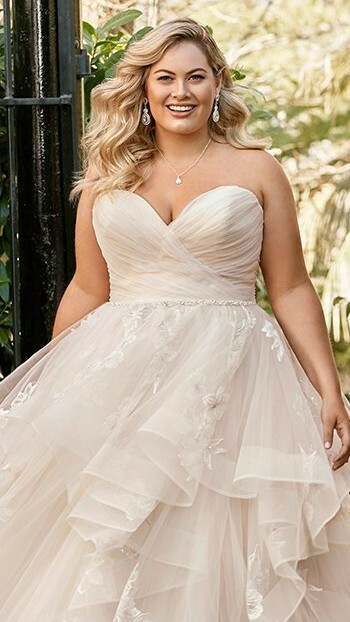 Martin Thornburg collections swirl with rich textured laces and lush fabrics that come together on the dreamiest of silhouettes to show off all the right curves.